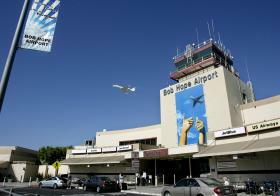 Bob Hope Airport officials voted 8 to 1 on Monday to change the airfield’s branding name to Hollywood Burbank Airport in an effort to increase recognition with passengers outside of Southern California, especially those east of the Colorado Rockies. You have to be kidding me. The sad thing about this is that, in total L.A. style, they have chosen "trendy" over our city's history (yes, I know, it's Burbank). 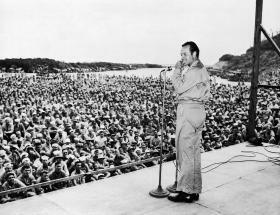 Bob Hope helped make Burbank iconic. How dare they. Oh, and the airport isn't in Hollywood. So how about a little history over honesty Burbank?